Police street stops and searches of Missourians have increased exponentially – especially in the context of rallies, peaceful protests, and marches against excessive force and racial profiling. Thousands of innocent people are routinely stopped, searched, harassed, bullied into compliance, and humiliated every year in Missouri. It’s not a crime to walk down the street, to peacefully protest, to march, to rally, or to simply gather with a group of peers on a sidewalk, yet every day innocent black and brown Missourians are turned into suspects for doing just that. ACLU of Missouri Mobile Justice, modeled after the NYCLU “Stop and Frisk” app and developed by Quadrant 2, is one way to hold Missouri Law Enforcement Agencies accountable for their actions. 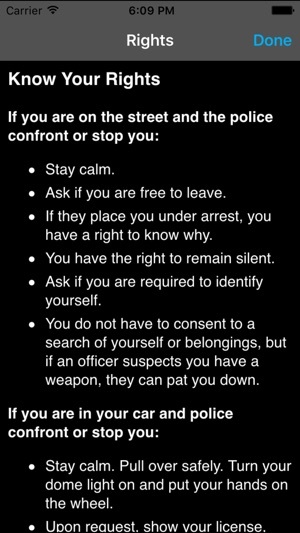 If you see something, say something by using ACLU of Missouri Mobile Justice to document the police interactions you see. For more information visit http://www.aclu-mo.org/mobile-justice. 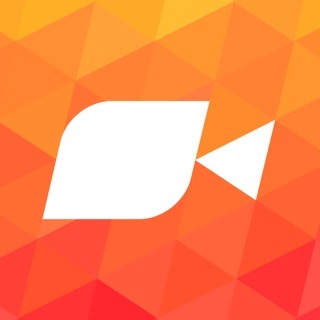 Simply open the app and hit the record button at the top of the screen and the application will use your phone’s camera to record both audio and video. To stop recording, simply shake the phone or manually press the ‘click to stop’ button. This video is automatically sent to the ACLU of Missouri as soon as you stop recording. After each recording you will be prompted to fill out a short incident report. You can bypass the incident report by simply pressing cancel; however, we encourage you to fill it out so we can learn more about what you saw. Required fields in the incident report are marked ‘required.’ If you are unsure of the information asked in the incident report, simply mark ‘unsure’. 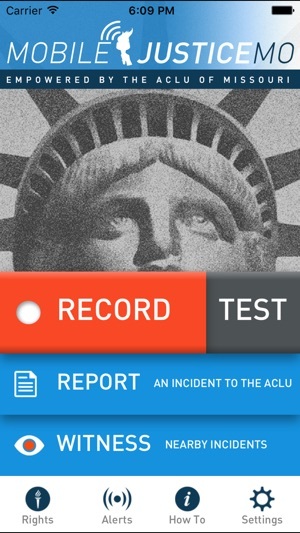 Finally, press the ‘submit the incident report button’ to send your incident report to the ACLU of Missouri. This feature allows you to know if people around you are getting stopped by the police. When others in your area use Mobile Justice, you will get a message reporting where the police stop is happening. If the dot is green, it means the ‘witness’ feature is activated. If the dot is red it means the ‘witness’ feature is not activated and you will not receive reports on where police activity is happening. This feature is especially useful for community groups who monitor police activity. 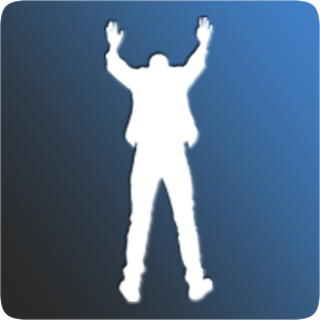 Be sure to go to “my settings” to turn on “broadcast my location” in order for the ‘witness’ function to operate. 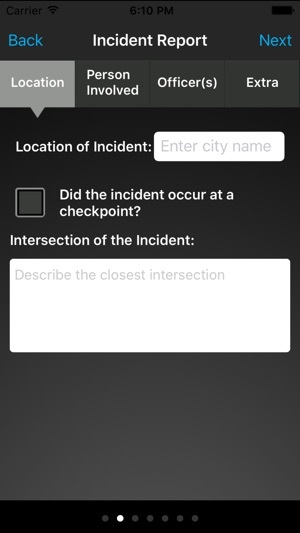 This function allows you to access the incident report. You can use this function to report a police interaction you saw or experienced, even if you didn’t film it. Be sure to hit the ‘submit’ incident report button so that your responses are sent to the ACLU of Missouri. Needed change: use location ONLY when the app is active. As of now i had to block completely the location access since i don't want it used in the background. For a privacy oriented organization (ACLU) this is a gross oversight. Had to use the app for the first time tonight on a routine traffic stop. Recording was instant and no issues throughout the video. I had opportunity to provide more info on the report and it saved the entire video to my phone as well. 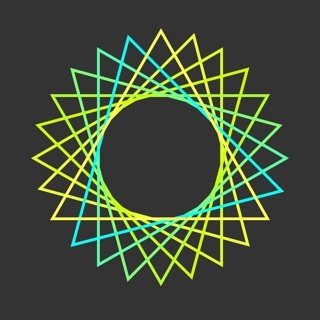 Hopefully, this app will grow bigger and have more people using it! I've got my "witness" ON so use it! Sorta disappointing that an organization supposedly dedicated to civil liberties, would write up terms of service so unbalanced. The terms require the user to indemnify the aclu but limits their own liability to the maximum extent. Seems pretty crappy to me, I refused their terms.